Microsoft is reportedly investing in Cyanogen Inc., the developer of one of Android's most popular custom ROMs. If confirmed, Microsoft would form part of a 70 million USD investment group. The move would see Microsoft - a major rival of Google - become a minority investor in the open-source OS developer, which currently accounts for around 50 million Android users. The news, via The Wall Street Journal, may come as a surprise to some, as Microsoft already has its own Windows Phone platform. 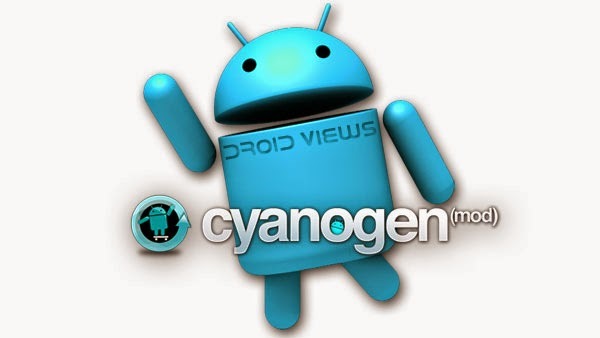 Cyanogen currently only develops software based on Android. "We're attempting to take Android away from Google," Cyanogen CEO Kirt McMaster said in a recent interview. This notion, coupled with speculation of Microsoft's interest, could have a major impact on the Android ecosystem. Cyanogen made a name for itself largely thanks to its CyanogenMod ROM, which offers a rebuilt version of Android free of Google-imposed restrictions. It was also the OS of choice for the popular OnePlus One flagship from 2014. A reported 1 billion Android smartphones were shipped in 2014 alone, proving Android's immense popularity and growth. This growth is likely to have a roll-on effect for Cyanogen, meaning an investment in the startup a safe bet. With Microsoft yet to hit big with its Windows Phone platform, an investment in a successful OS like CyanogenMod would make sense.